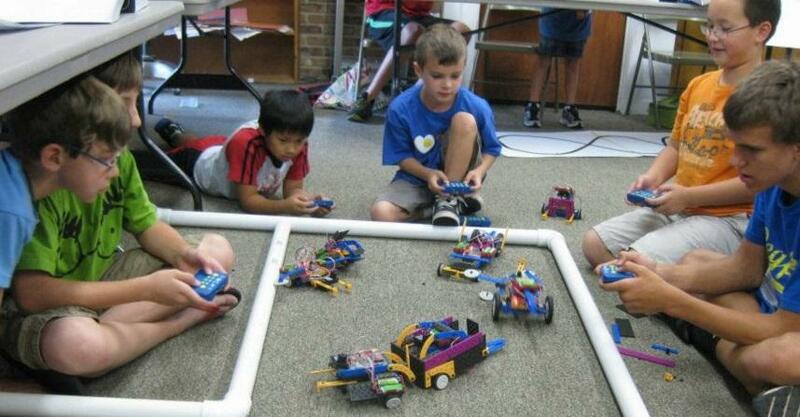 ROBOTS-4-U Summer Camps Now Enrolling! Where fun, thinking, and learning come to life! ROBOTS and DRONES - S.T.E.A.M. education: Science, Technology, Engineering, Art and Math!DYNAMIC ART & DESIGN Summer Camps Now Enrolling - Where Technology Meets Creativity! Campers having a BLAST, while learning and playing in a dynamic environment. Learning about Robotics and Science, in an independent and exciting way! - Register early as camps do fill up quickly! For The Current Robots-4-U Camp Special Offer Click on the Exclusive USFamilyGuide Link! 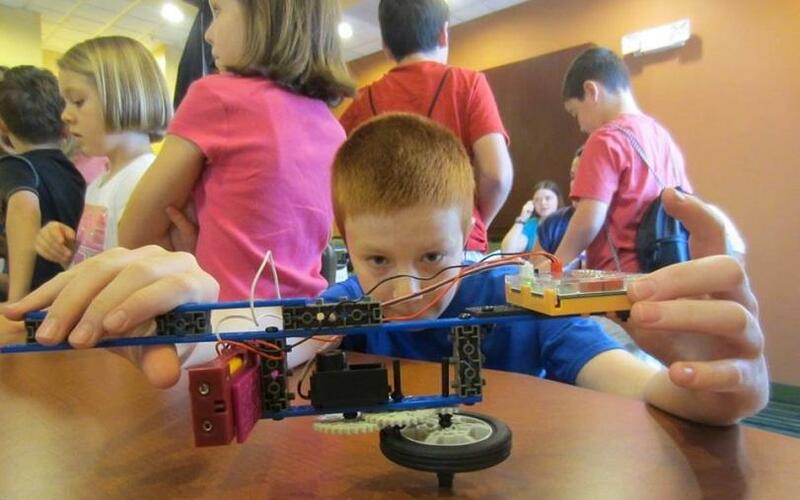 Visit their WEB Sites www.ROBOTS-4-U.com and www.dynamic-art-design.com to see dates and locations for these day camps. PLUS make sure to check out ROBOTS-4-U on Facebook and Twitter! Also Dynamic Art & Design on Facebook.